You know when you go to posh restaurants and they write happy birthday on your plate in chocolate or in nice coffee shops, words like tirimasu are carefully scrolled on your saucer? I’ve always wanted to recreate it at home. To be honest though, I’ve never had the will or the inclination to melt chocolate to the correct temperature, put a nozzle in a piping bag and pour it all over my hand for something which would just get licked off. 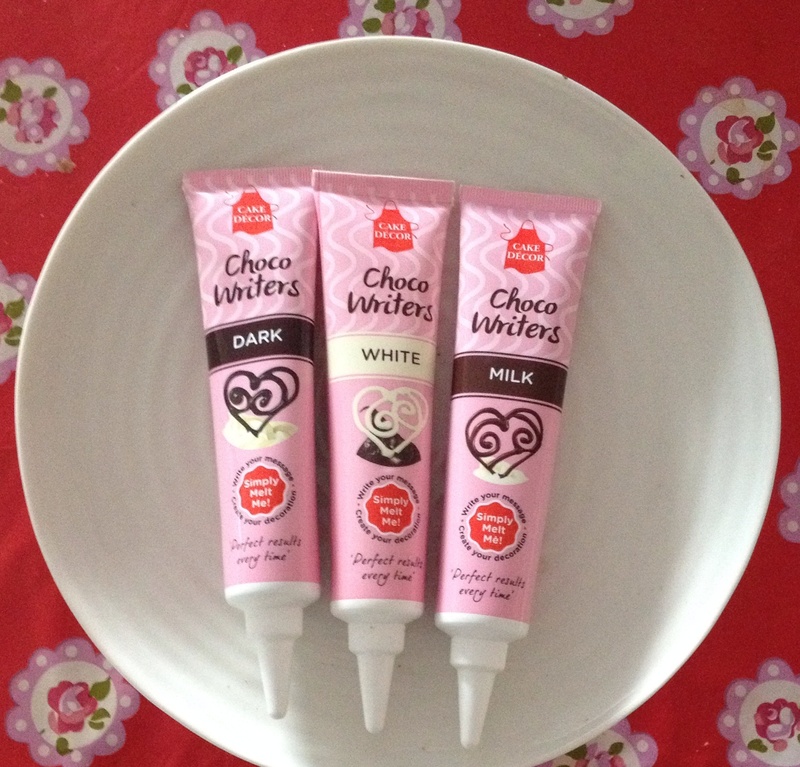 However recently I was lucky enough to review three tubes of Choco Writers-reusable chocolate writing tubes. They are amazing. Reusable tubes in milk, white or dark chocolate that you just pop into a jug of hot water, allow to melt for about three minutes and then you can write. What’s more, you can replace the top, put them back in the cupboard and use them again. I imagine they are for cakes-writing things on the top and adding decoration which is great and much easier than piping bags but there are so many other things you can do with them. But it looked so good. I use them for Boo’s first day of school. She had a good luck biscuit on her first morning. They are also a good way of integrating learning into fun things like eating. 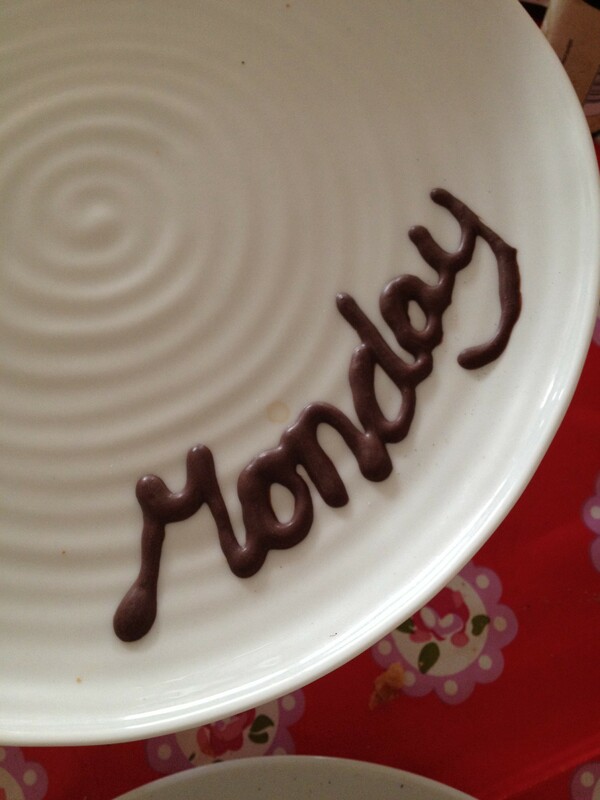 So we have the days of the week on our breakfast or dinner plates each day. 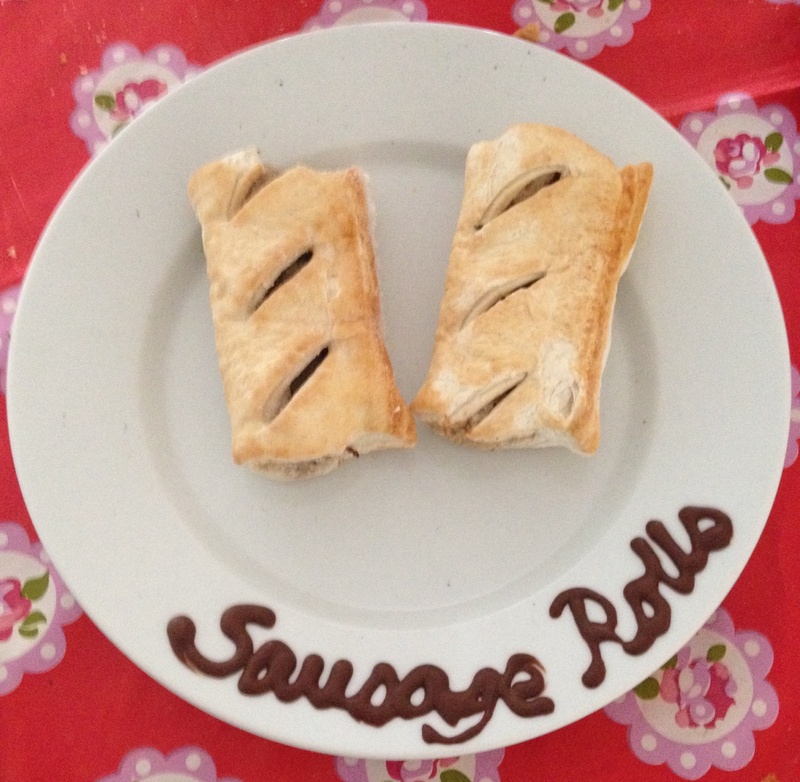 They would also be great to use as name settings-either at children’s parties or even weddings. I am really looking forward to Advent. I am going to pipe the number of the sleeps onto her toast plate every morning. 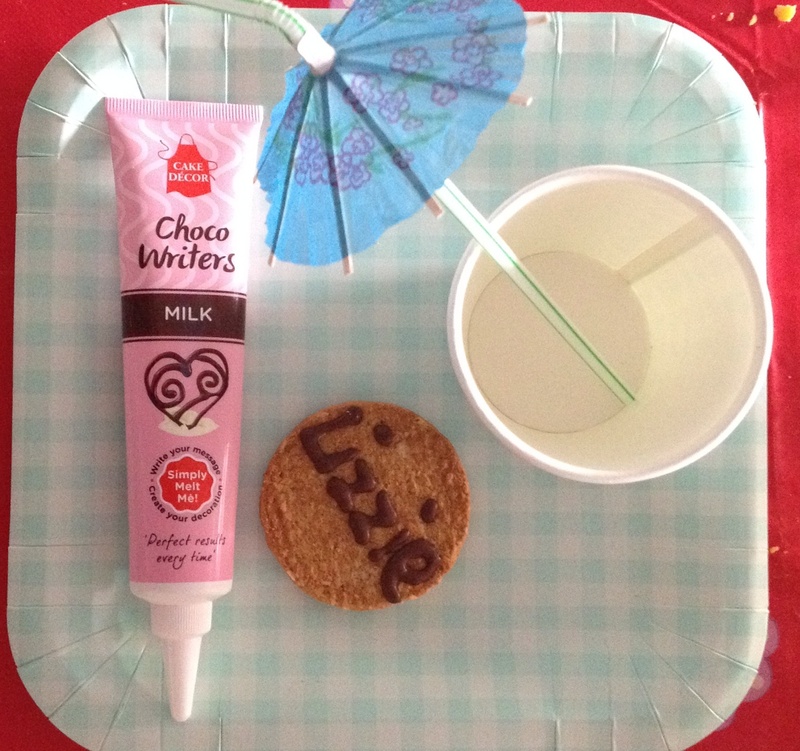 I love Choco Writers. They make your work look really professional with much less effort-now that, is what I like. You can buy Choco Writers and a whole host of other amazing baking equipment here. *We were sent the Choco Writers for the purpose of this review. All opinions are my own.